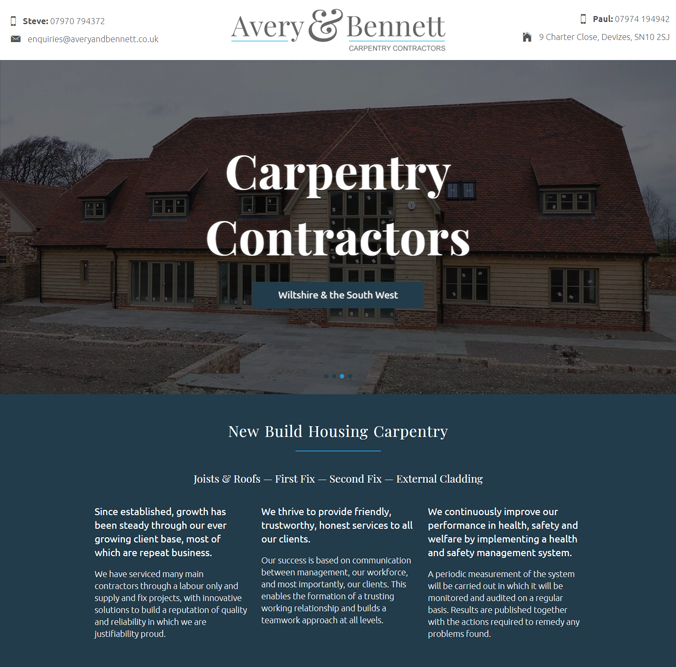 We are pleased to announce that we have recently completed a new Carpentry Contractor website design for Avery and Bennett based in Devizes. 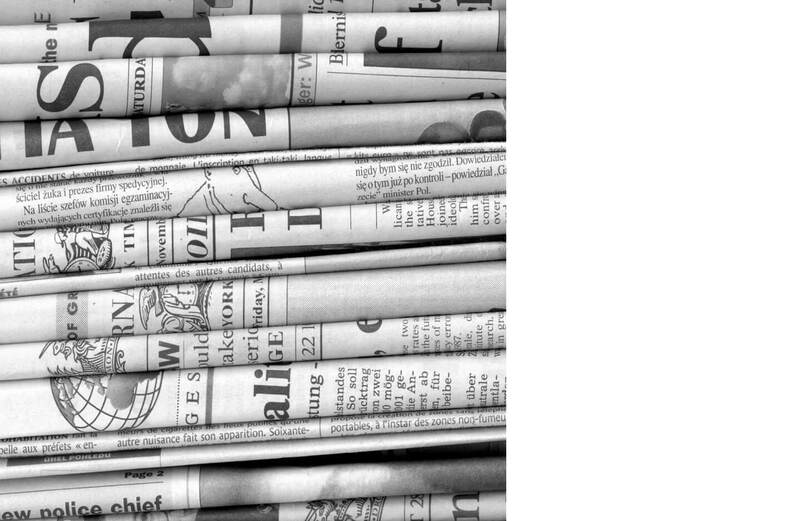 The new website is a full redesign from the original one. A fresh new design and layout with added portfolio section for new developers looking at their site. To view the website please visit www.averyandbennett.co.uk. The website features a brand new colour scheme to match the existing brand and a portfolio section with pop-up images. The new website is now fully responsive which means it can be viewed on multiple devices. We are Webbed Feet UK. We offer insurance website design services. Contact us today to find out more.